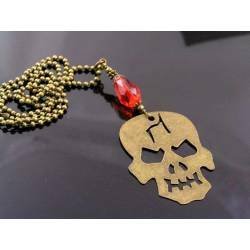 Not fancy, but distinct. 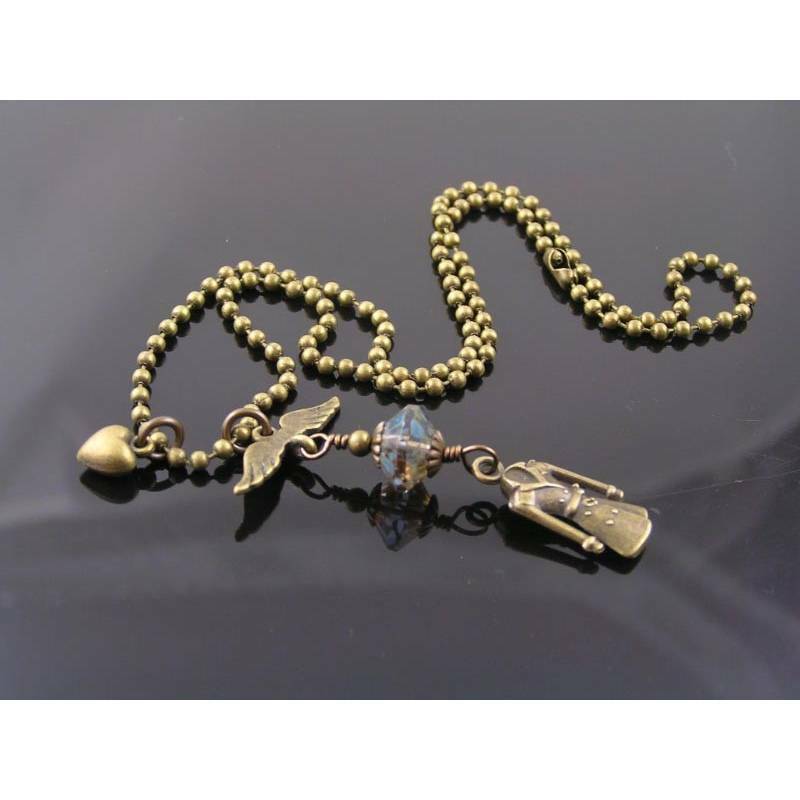 This is a necklace variation, inspired by Castiel, Supernatural. 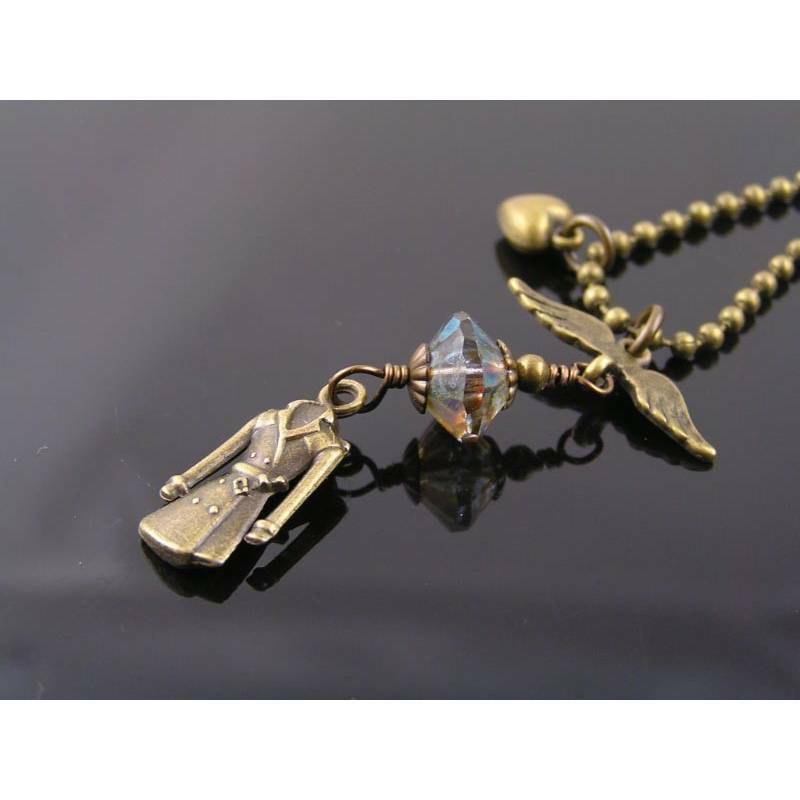 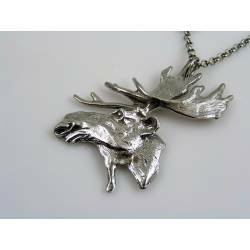 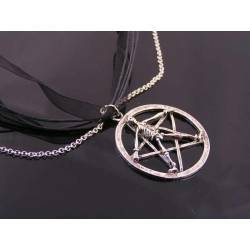 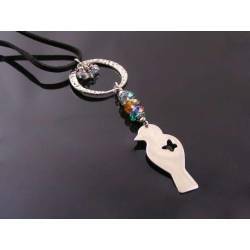 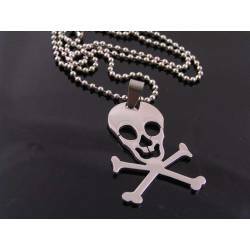 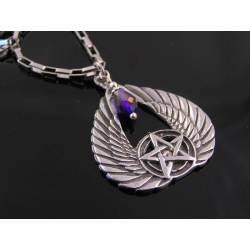 This is a classic pendant necklace, inspired by Castiel - the well known and loved angel of the tv series 'Supernatural'. 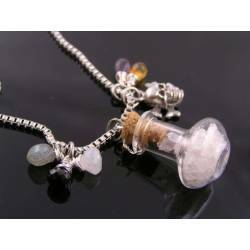 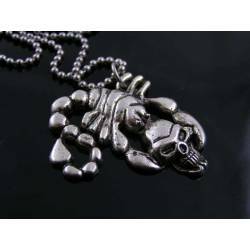 Just like Castiels outfit, this necklace is not overly fancy or elaborate. 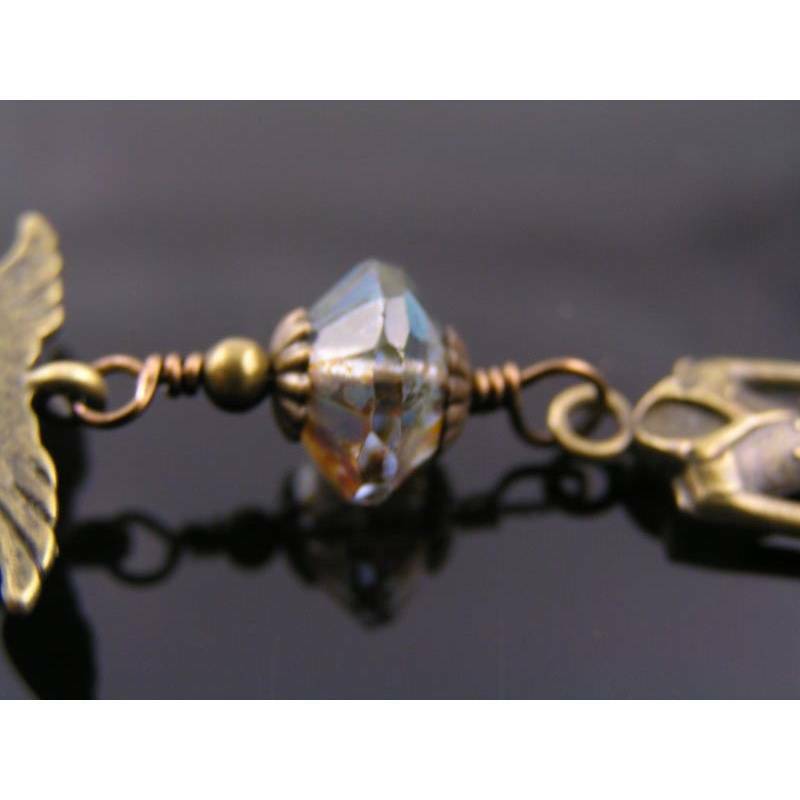 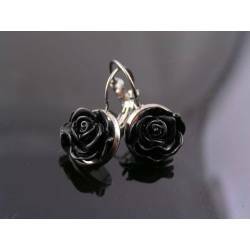 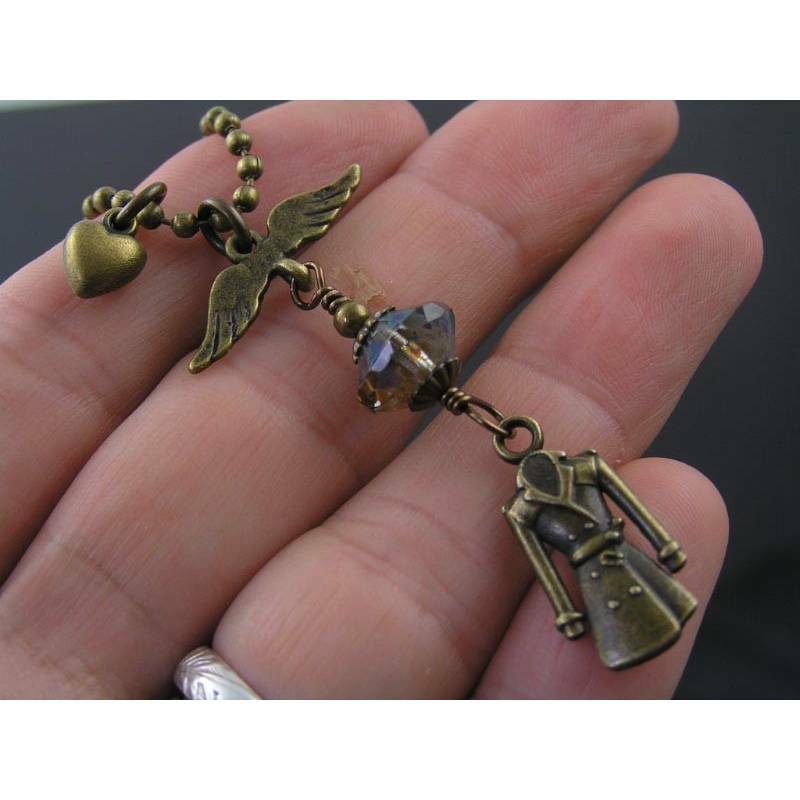 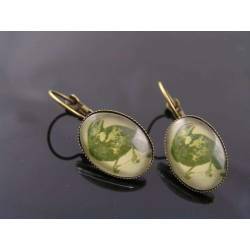 It showcases the famous trench coat, one heavenly Czech glass bead, a set of wings and - a little heart. 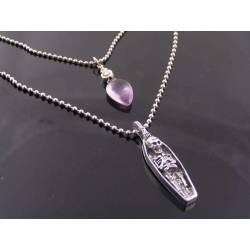 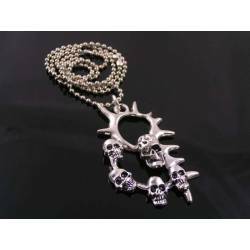 Total length of the ball chain is 42cm, the pendant adds another 5.5cm. 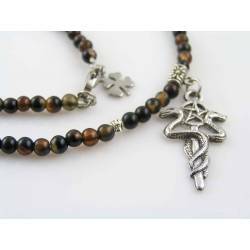 * For custom orders (different bead etc.) 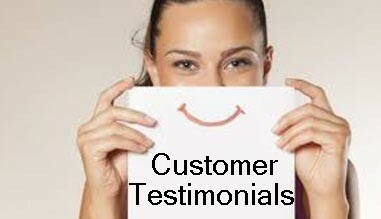 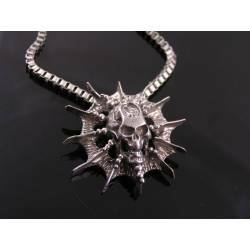 please contact us before purchase. 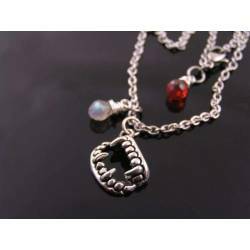 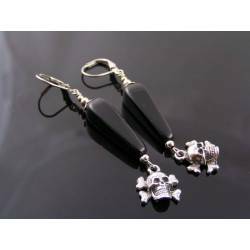 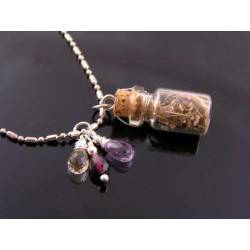 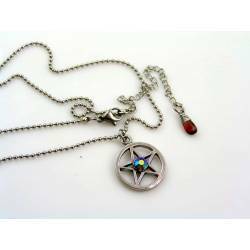 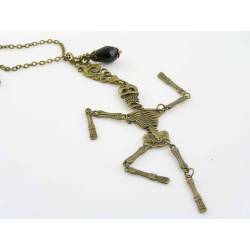 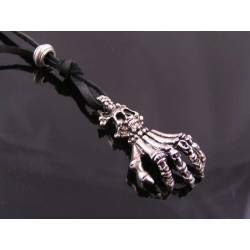 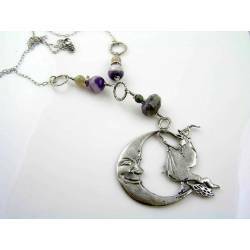 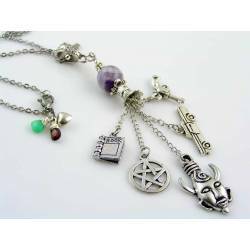 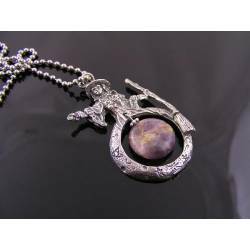 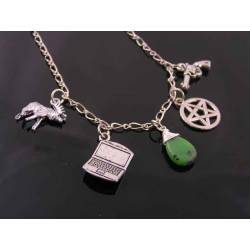 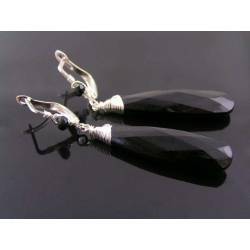 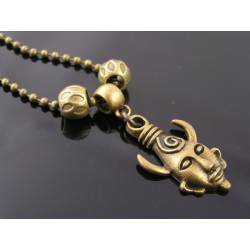 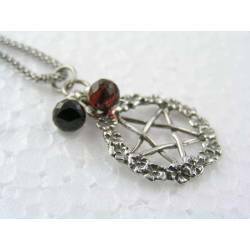 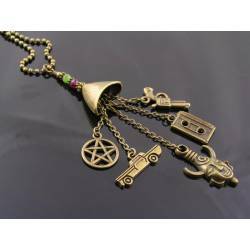 Please click here for my other Supernatural jewellery.